The Parenting Emporium is so much more than just a store — it is really our hope and prayer that all our efforts will result in at least one person, one parent, one child, one family changed for the better. Because parenting is a legacy, we want to give back to others in whatever way possible — especially those who are in urgent need. 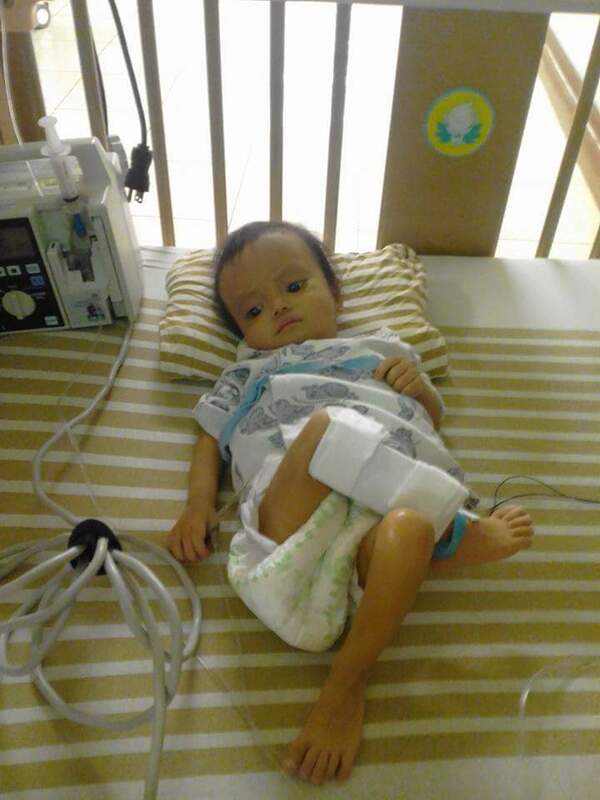 Baby Yanna is one such person — and a tiny, vulnerable person at that. Yanna is battling biliary atresia, a liver disease that requires surgery and, in some cases, a liver transplant. She has actually already had a primary liver transplant in Taiwan but sadly, her body rejected the new liver. Yanna and her family are still there as of this writing, as they wait and pray for news that her second liver transplant , which was done on July 19, is successful. Understandably, even if her family has been raising funds in different ways, their resources are still not enough — their hospital bill is actually already negative, and they are still awaiting the cost of this second transplant. Knowing how hard it must be for Yanna’s parents, we hope that the photo marathon fundraiser scheduled for this Sunday, June 23, from 9 a.m. to 4 p.m., will be an avenue for us in the TPE community to share our blessings. For only P1500, your family (or any group of people) can have a 15-minute photo shoot — so you get to create memories together while contributing to a good cause! 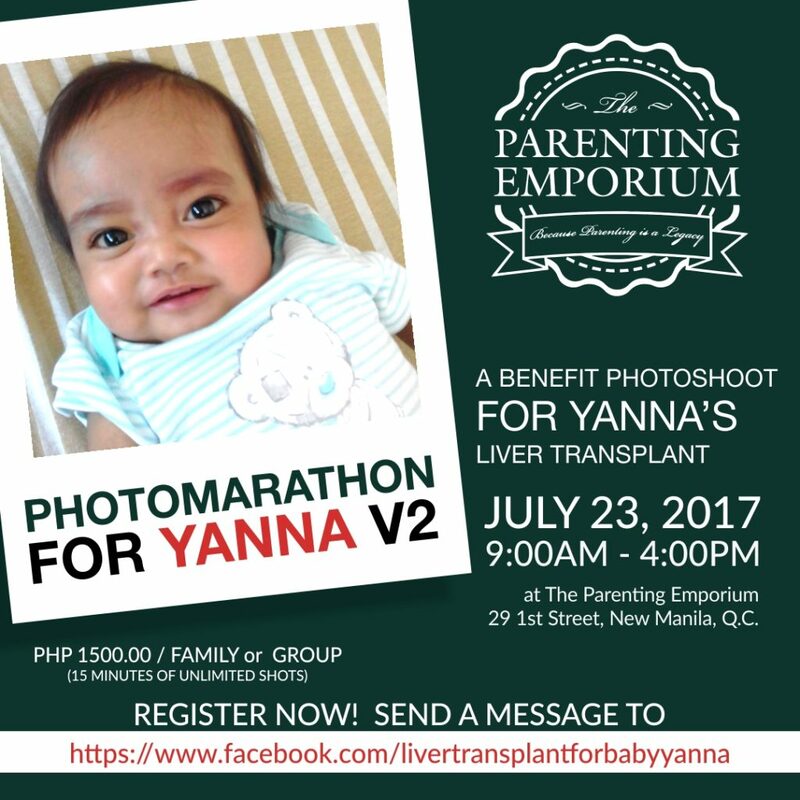 For more information, please contact our Events Hotline at 0917-8110821 or Liver Transplant for Baby Yanna on Facebook. 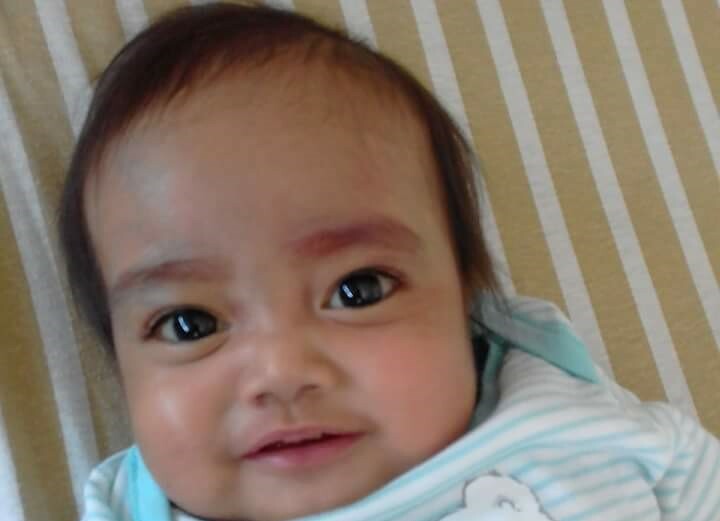 We hope to see you… and please do keep Baby Yanna and her family in your prayers, along with other babies and families who need help! P.S. 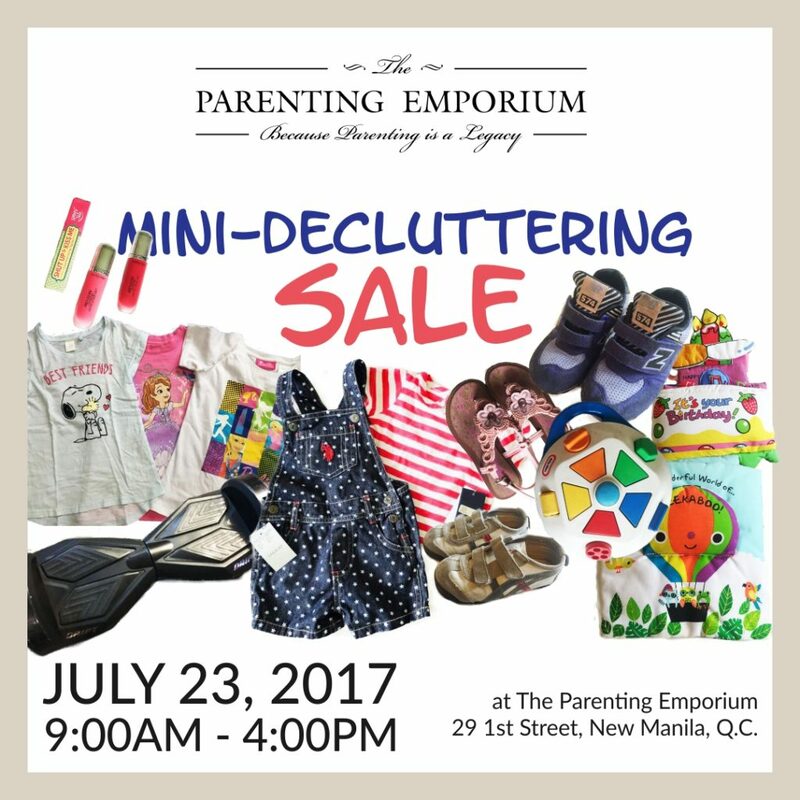 We will also be having a mini-decluttering sale at TPE on the same day — hope you can drop by!